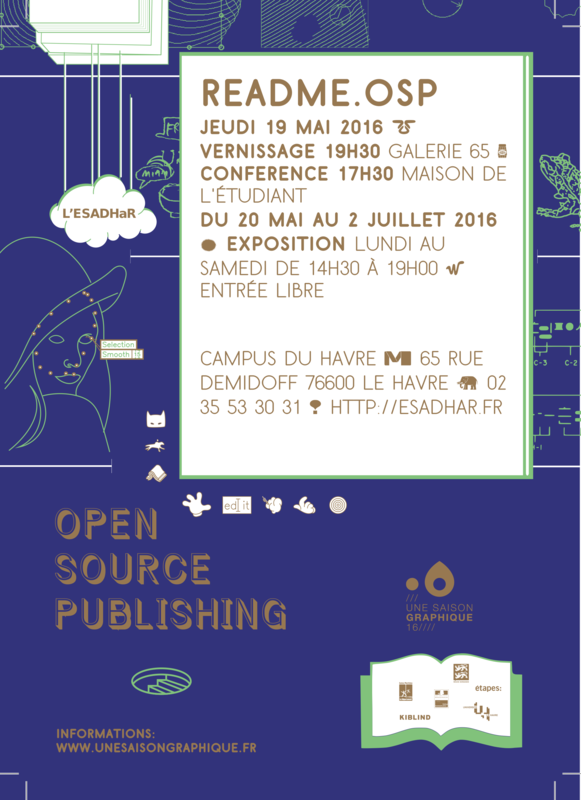 As part of the yearly Design Festival Une Saison Graphique, and in collaboration with l’École Supérieure d’Art et Design Le Havre-Rouen, OSP would like to invite you to its exhibition README.OSP! 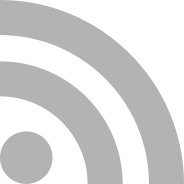 It has been 10 years since the first public OSP blog post, and README.OSP takes the opportunity to reflect on the potential of a shared process. For years, OSP has been publishing all source files of its projects, even if that means material that is in a rough state. For the exhibition, both OSP members and students of the ESADHaR have excavated the publicly available archives to extract patterns and recipes, to go beyond documentation to the proposal of a future tool. You are cordially invited to the vernissage, Thursday 19/05 at 19h30, at the Galerie 65 de l'ESADHaR, 65 rue Demidoff, Le Havre. The vernissage is preceded by a lecture, 19^th^ of May at 17:30, at the Maison de l'étudiant du Havre. The exhibition is on from the 20^th^ of May to the 2^nd^ of July, from Monday until Saturday, from 14h30 to 19h. The 21st of May a visit to the exhibition can be combined with a number of events, including a bicycle tour of the exhibitions, a graphical kermis and a party. 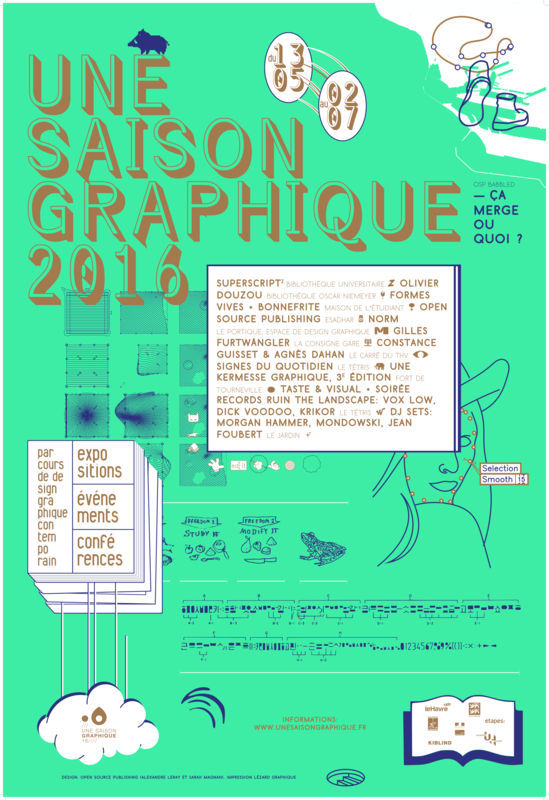 For more info see the website of Une Saison Graphique.